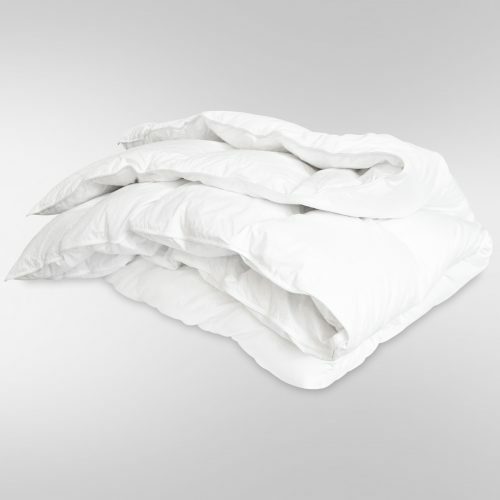 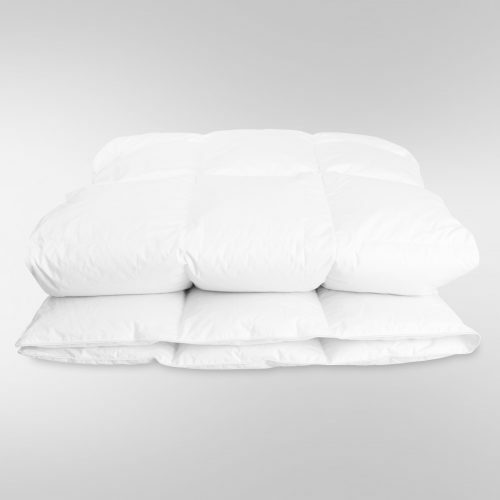 Down and Down alternative comforters from United Feather & Down, offer unmatched comfort and warmth all year long. 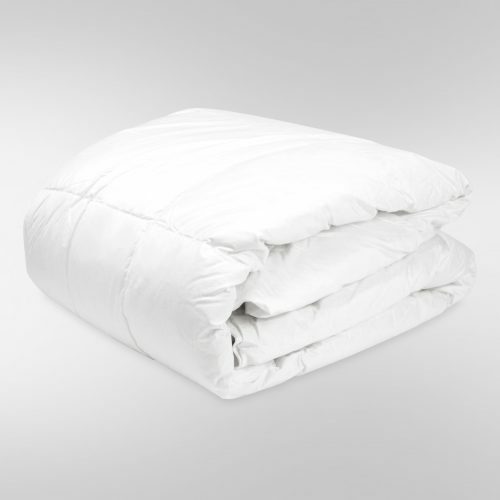 In each and every one of our luxury comforters, you will find premium, fluffy white down, covered in remarkably soft, beautifully silky fabric. 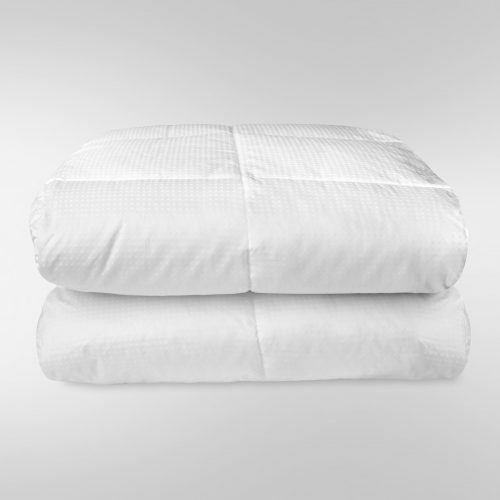 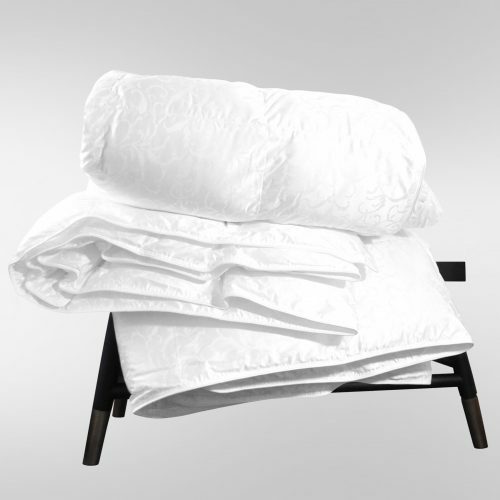 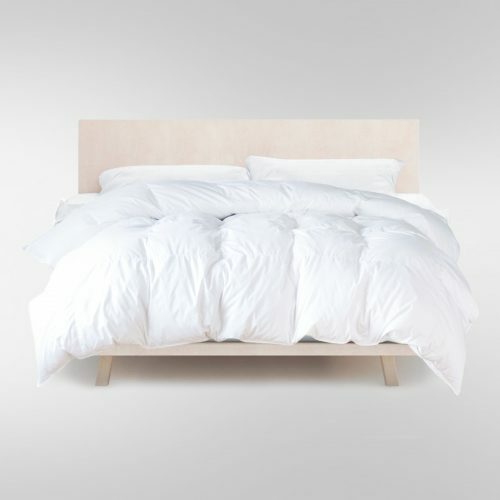 Choose from King or Queen size and find the perfect match for your individual sleep needs. 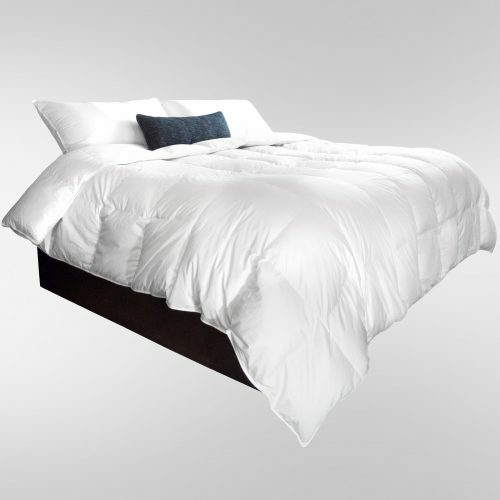 Each comforter is painstakingly crafted to add elegance and comfort to any room of your home. 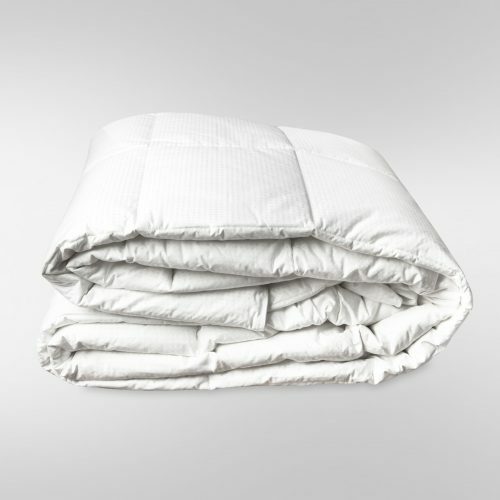 Every down and down alternative comforter provides the necessary softness and warmth needed for a superior nights sleep, every time. 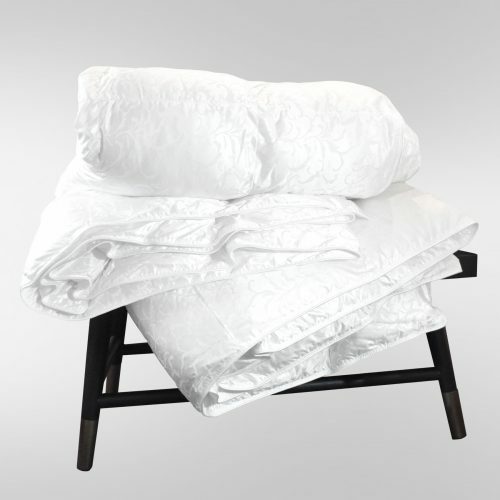 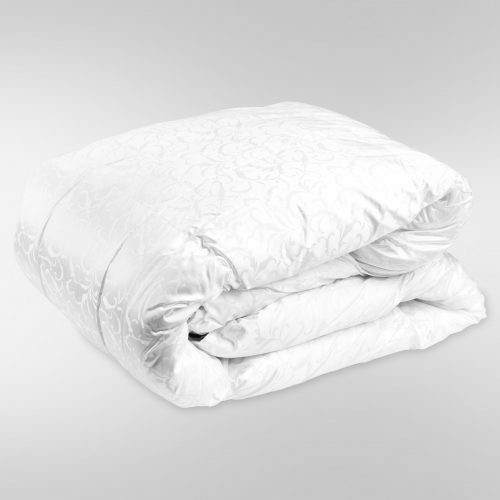 Our lightweight designs make each comforter perfect for any space in your house and easily transportable. 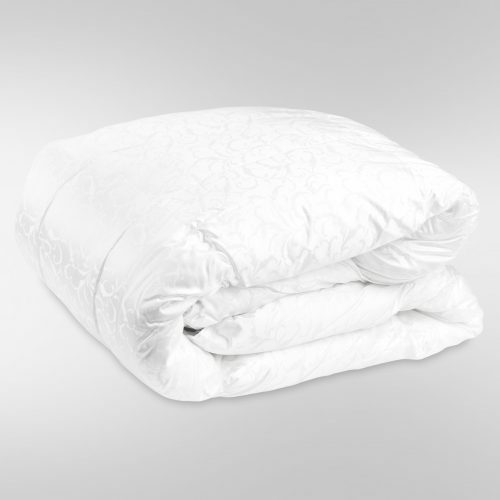 Every United Feather & Down comforter is accompanied by a certificate of authenticity and created to adhere to our strict quality standards and specifications. 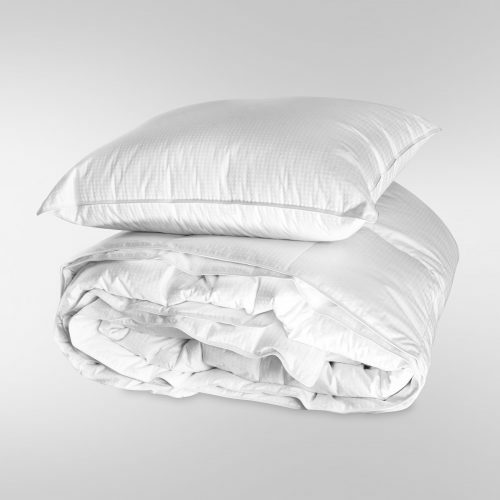 For over 200 years, United Feather & Down has prided ourselves on providing the most exquisite down and down alternative bedding.